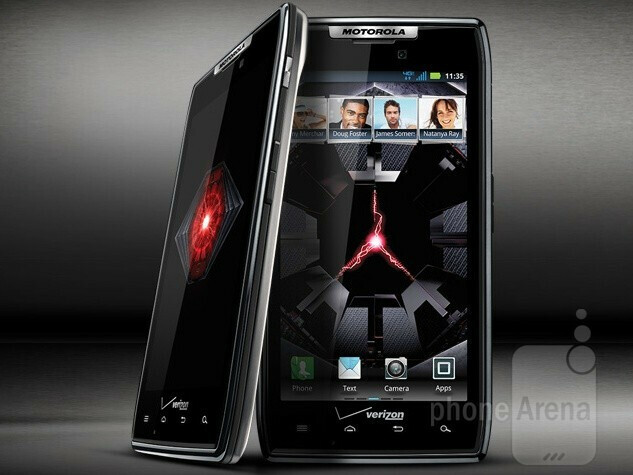 First things first, it's like the week started on Tuesday, with the introduction of the beautiful Motorola DROID RAZR for Verizon Wireless. 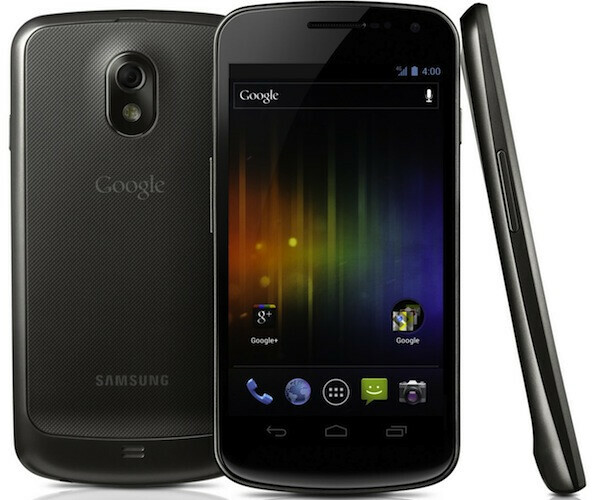 What can we say – this phone is surely one of the best looking and most promising Android devices ever. Of course, we covered the event down to every last detail, and provided you with our very own hands-on with the DROID RAZR. It's also worth noting that along with the new killer handset, Moto also announced a new accessory for athletes - the MOTOACTV. 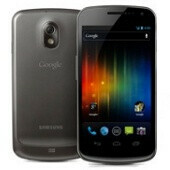 Samsung Galaxy Note and Galaxy Nexus sport HD Super AMOLED - is the PenTile matrix bad for you? But this week wasn't all about the new RAZR, Galaxy Nexus and Ice Cream Sandwich. On Thursday it was ARM which introduced its new Cortex-A7 architecture. Now, this is actually pretty important, since all current-gen SoCs are using ARM's technology. The news is good for all of us, especially those who love getting as much battery life as possible from their handsets, since the Cortex-A7 architecture is designed with affordability and power-consumption. Finally, there was also a little something for the ones interested in the iPhone vs Android quarrel. 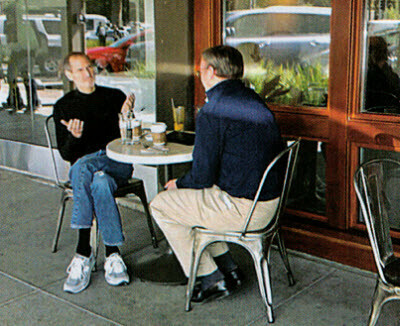 Days before the release of one of the biographies on the life of Steve Jobs, its author, Walter Isaacson has shared a few bits, describing Jobs's not really positive attitude towards Android, considering it a stolen product. Enjoy reading our post about it! Hmmmm, now this could be construed as anti-apple.....or, pro-android....or maybe that is just the way the cookie crumbles. It reminds me of and makes me miss when they did daily posts like this. Daily seemed like a bit too much ,(for me) information is still Fresh I can see a list of top feature articles of the week or every 15 days or maybe even once a month. Maybe I missed so much on a really busy Week. But I like where the site is going . And how are you? Don't see you much do I ? Meh, still needs more time in development.